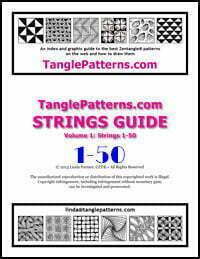 This week’s String is shared by Swedish tangler Anita Aspfors Westin for your creative enjoyment. Anita has shared several tangles and a string with us in the past and you can locate them all by using her last name in the Search TanglePatterns.com box at the top right of any page. 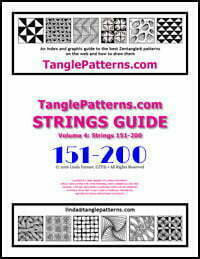 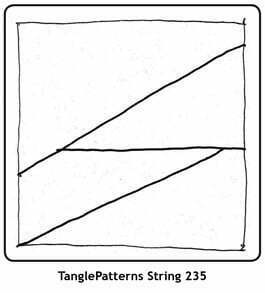 Anita says she uses the TanglePatterns strings “a lot” so she decided to share another of her own personal favorites.